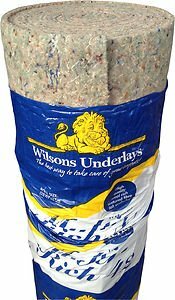 If driving in your car sounds like a can full of pennies that have been left on top of a washing machine then you definitely need to invest in either a new car…or some of the best automotive sound deadening materials available to make driving in your car at least slightly bearable. 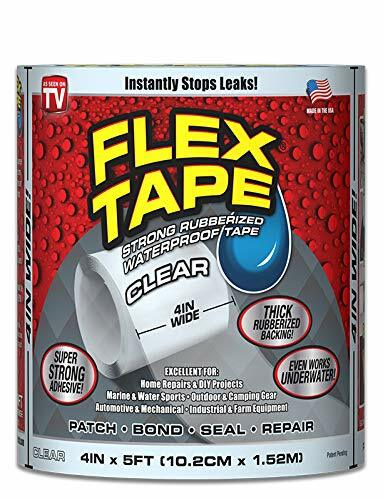 Super strong, rubberized, waterproof tape that seal anything on your car. They are thick and dense making them great at absorbing and deadening vibrations. Perfect for lining ANY part of your car with to deaden vibrations. In this article, we are going to look at various options to soundproof a car and the materials required. It is important to be aware that there is a difference between soundproofing and sound dampening. Sound dampening works as follows…take an old metal sheet, now tap it hard with a screwdriver. You will hear a hollow sound and the ringing from the vibration. The Nissan Bluebird was one of the first commercially available cars to use active noise cancellation. Now take a piece of sound deadening material and stick a piece on. There is still a sound from the tap however it should be reduced to a minimum, and the vibration sound is considerably less. The dampening sheet absorbs the vibration. It works in much the same way as a dampening pedal on a piano which absorbs vibrations in the piano strings making them sound muffled. Soundproofing and sound dampening is a job that can assigned to professionals or you could do it yourself. If you plan to do it yourself here is what you will need to know..
1. Quality. When soundproofing your entire vehicle, you will have to remove seats and carpets, door panels etc., this can be time-consuming. Hence, you want to spend a little extra to get good quality. It is not something you want to do again. 2. It should be lightweight. It is less cumbersome to work with and will not make your vehicle heavy. 3. It should oil resistant and waterproof. So you have a car that is a little noisy and you want to dampen the sound. What can you do to sound dampen your vehicle? Insulating a car is simple. Most people will only insulate the driver and passenger side footwells and maybe their doors. If you need the best results then it is advisable to cover the rear footwells and the boot. If you have a Van then do the cargo space as well. The hallow cargo area probably causes the most noise. If driving in your car sounds like you are being rattled around in a tin can full of pennies then you need some good quality soundproofing materials to help sort things out. 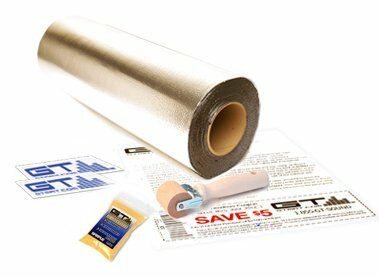 The list below features some of the very best and most effective sound deadening materials for automobiles. Some cars come with very thin doors. If you open the door panel you will most likely find minimal insulation. Adding sound dampening materials will vastly improve the situation. Kicode Waterproof Repair Tape features aluminum flashing that is highly effective at dampening sound in cars and vans. This brand is usually found under building materials at places like Home Depot. It has an excellent adhesive. Remove the door panel carefully. Do not interfere with any wiring or clamps that you don’t need to move. Wipe off any dust with a soft cloth. 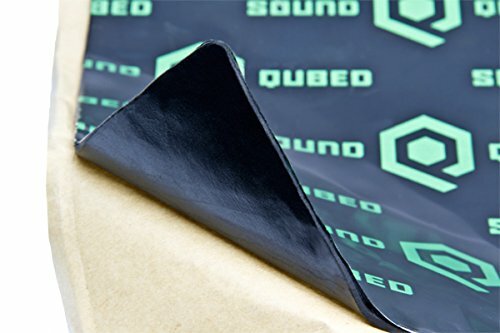 Cut your sound dampening mat to the required size and stick it on the inner of the door. It may take a little maneuvering. Once you have done the door, look at the panel that you removed and add smaller pieces there. This will be a little time consuming but it will take away the plastic noises. When you are done, start to fit the panel back and remember to reconnect all the parts you disconnected. You can check the sound improvement by tapping the outside of the door with your hand. You will notice that the door does not sound hollow anymore and it will sound solid. People have had success using Kicode in various parts of the car to reduce noise and dampen sound. There are many other products that you can use in the doors, read on as we discuss other sound dampening materials. Can you use the felt that you usually find under the carpets in your home to sound dampen your car? There are a number of videos online showing how to use carpet felt to sound dampen the floor of the car. Simply remove all the seats and the car carpets. Then measure and cut the felt to size paying special attention to where necessary cuts need to be. Also, remember due to the thickness of the felt you have to pay attention to where you are putting it. If it is too thick the seat might not fit back to the same level. On a more serious note, here are some of the usual trusted products used to soundproof your car. Insulating the floor of your car is the best way to reduce sound in the car. This is becasue the floor is the largest area in the car. It is also close to the wheels and the axle. This means that any vibrations are filtered through the road surface and the tires are most felt on the floor area. This creates noise inside the car. The solution is simple… Lay sound deadening mats under the current floor mats. Below we will discuss the various product options that are available. Dynamat comes in 9 18” x 32 pieces of mat. It has a very powerful adhesive, (Be careful not to get it stuck to your hands. You don’t need to land yourself in any more sticky situations). 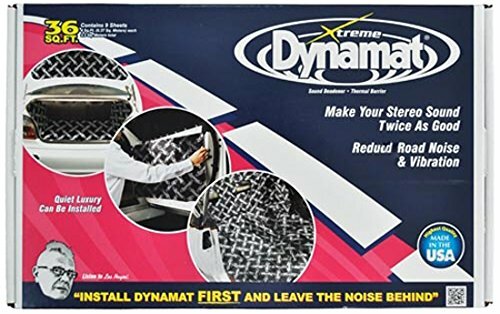 To install the Dynamat you will first need to remove the current floor mats. You can use these mats as a template, cut the Dynamat to size. Peel off the backing and stick the Dynamat into place. Reinstall the original car mats over the Dynamat. If you had to remove seats in order to remove the carpet, that would be the most time-consuming part. Dynamat too expensive? Find out what the best Dynamat alternative is here. 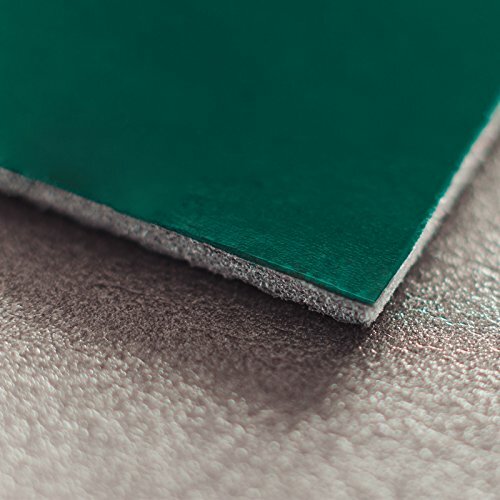 The Noico Sound Deadening mats are quiet thick as they contain butyl. The butyl makes them much more efficient. The insulation is great as well. The best part of these is that for thick mats, you would expect them to be bulky but they are not. In fact, they are very lightweight. This makes carrying them around and working with them easier. The weight is about 0.7 lbs. per square feet. 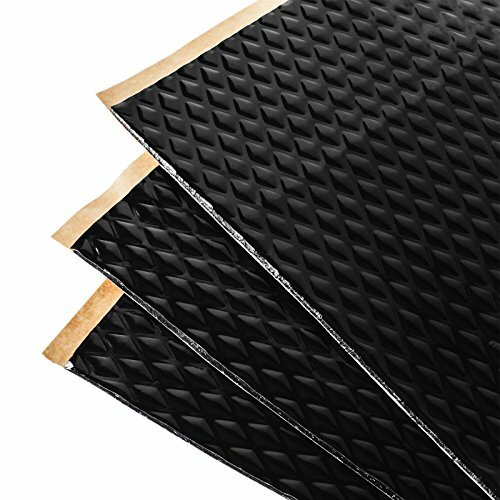 Usually installing sound dampening materials can become cumbersome but these mats come in various sized sheets. So you can use them to do the whole car, the trunk, under the seats and even under the hood. The different sized sheets also mean that you can use them for any type of vehicle. To cover a truck for example you would first remove the current covering and clean the surface. Then all you do is roll the embossing on the foil until it becomes smooth and plain. They come with an indicator which helps to show if you installed incorrectly. Price wise, the Noico 80mil sheets are affordable although you must remember how much you spend will depend on the number of mats that you use. The Noico Car Heat Insulation Pad is made rubber foam which is excellent at sound absorbing. The best added bonus of this product is that it is water resistant and also resistant to oil and petrol. When insulating a vehicle it is imperative not to use something that will absorb oil and petrol if there is a leak. It is lightweight and does come with effective adhesive. It is 170mil thick so it is easy to cut and handle. It does a great job at heat insulation too. Cars with powerful engines always seem to have a problem with excessive heating. 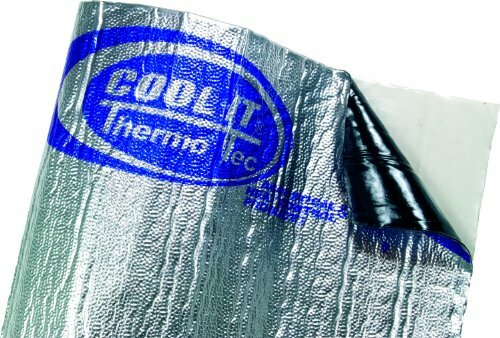 The Noico Liner Car Heat Insulation Pad could be just the answer to that problem. Do Not Use this as a heat shield for mufflers, catalytic converters or DPF. The Car Insulation sound deadener and heat barrier is a great solution to two problems in a car. RADIANT BARRIER - extremely effective, reflect 97% of radiant energy, perfect radiant barrier. It assists with the sound and the heat in the car. How does it work? 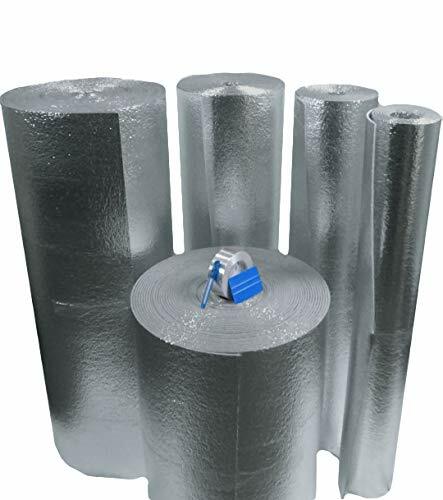 They have a thermal and vapor barrier, this allows it to block about 97% of radiant heat. These mats are also lightweight making them easier to work with. What is also worth mentioning here is that they do not come with adhesive. They are also extremely flexible. This enables you to twist and bend the material to cover different parts more effectively. Also due to its versatility, it can be used on any car. 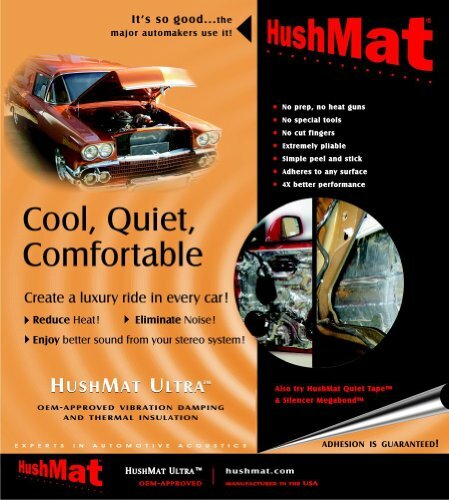 The Hushmat is made to eliminate road noise and vibrations. It is excellent for heat reduction. It comes in a pack of 30 sheets. The dimensions are 12” x 23”. This package will only cover the base of the car so if you are looking to do the doors as well it will mean investing in another pack. 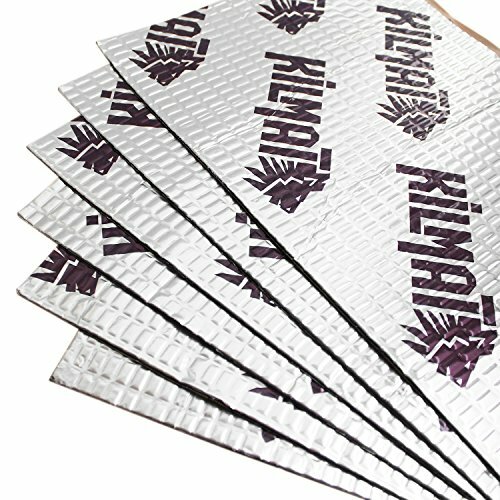 Kilmat is not the most popular brand however it is still very effective in sound deadening. The price range is also very competitive. 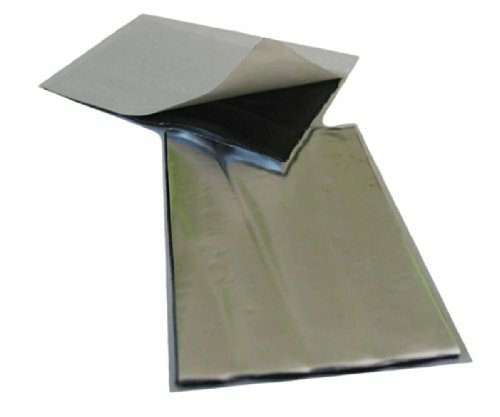 It is 80 mil foil and butyl mat. It is excellent for handling engine noise and loose metal rattling apart from the other usual vibrations. Another mat that is not very popular. The Q-mat is made of Butyl rubber and is 2.2mm thick. Experience less stressful and/or fatiguing drives. Decrease rattles and vibrations. It also comes with very effective adhesive. However, the downside of the Q-mat is that you will need to apply two layers. The Thermo-Tec Heat and Sound suppressor is aimed at reducing noise and the heat level in the car. However, the fault we have found with the product is that it does not fare well against high temperatures. The glue cannot handle the heat and starts to melt so be cautious with this product. If you are not happy to use mats, there are other options available as well. The Uxcell Car Cell Foam is one such product. 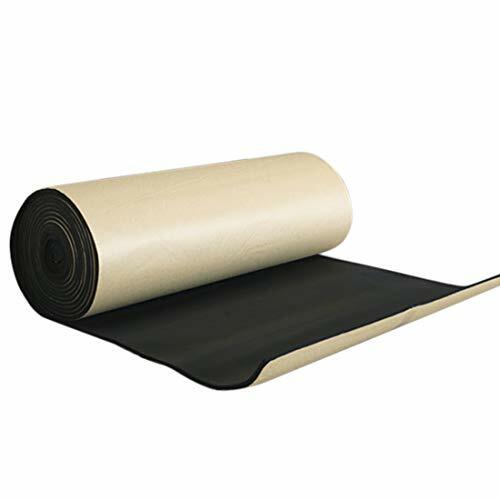 uxcell 315mil 6.46sqft Car Cell Foam 8mm Sound Proofing Insulation Deadener Mat 40"x24"
Foam is often used in soundproofing. Foam is commonly used to soundproof doors and rooms at home. But those foams are thick and bulky and usually not something that you can use in a car scenario. Thanks to Uxcell car foam they have come up with thinner yet equally as effective soundproofing foam. The Uxcell Car Cell foam is made up of the same materials as the ones you use for your home, but these are tailored for cars. It is thinner and effective for absorbing automotive noise. A bonus is that it also acts as a heat insulator. Most foam cannot handle the heat produced in a car; however, Uxcell is designed with this in mind. It is lightweight and comes with an effective adhesive which should make installing it hassle-free and will stay in place once fitted. It can also be used in the home or work areas where you need soundproofing. The B-Quiet Visoelastic Sound Deadener is very flexible and can be installed anywhere. B-Quiet Ultimate The Best Viscoelastic Sound Deadener 50 Sq. Ft. It does come with adhesive. It is important to note, however, that it does not come with additional equipment and that sometimes the sound deadening is only partial. Fatmat Self Adhesive Rattle Trap Sound Deadener is designed to block out automotive noises and it also acts as a heat insulator, absorbing all the heat in your car. It also reduces vibration and is effective in reducing distortion. It comes with an adhesive which makes sure it will stay in place. Fat mat is 80 mils thick and comes in eight sizes and measurements. You can get your required sizes easily. It comes with a very handy installation kit. 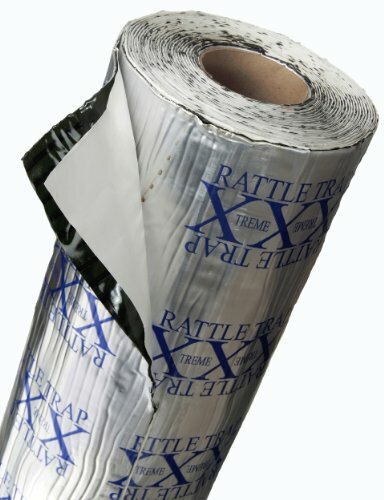 Installing in minutes is possible with Fatmat Self-Adhesive rattle trap sound deadener. The GTMat is 25 square feet. It has a biodegradable degreaser, 2 GTMAT decals and a roller for application (although the roller is of low quality). You will need to apply constant pressure when using the roller. Earlier I did also mention that changing your car’s tires can affect the noise levels in the car. The wheels are the only part of the vehicle that touches the road (unless you are one of the Flintstones). All the vibrations picked up by your tires will channel through the axles and be felt in the car. But what do you need to look for? First and foremost, get out your car manual, and look at what size tires are you allowed to fit. The size of the tire counts. You need tires that maximize the amount of rubber between the wheel and the car. Low profile tires may be a fashionable option. A slim tire with large mag wheels may look good but it is the worst option when it comes to decreasing the sound in the car. Look for the maximum tire size for your car and go for that option. Tire width is also worth looking at. The broad tires have a wider contact with the road. So choose a tire and wheel that is narrow. Tires are designed for performance. Are you using your vehicle for heavy loads or are you a speedster? Tires for high speed are much more solid. Tires for heavy loads are much harder. So which tire is right for you? On the rim of every tire, you will find the tire descriptions. E.g. 215/60R15 90T. Knowing how to read this will help you to gauge whether you need to change the tire to sound dampen. Tire width is the first number. Normally you will find 215 or 205. This is the width of your tire in millimeters. Narrow tires will reduce the noise. The aspect ratio is the second number. Normally you find 60 or 55 or 45. This is the profile height of your tire. Eg 60% or 55 %. In simple English, this means that the number e.g. 60 is the profile height of the tire is 60% of the width of the tire. The higher the number, the thicker the tire is. For noise reduction look, for the tire with the highest aspect ratio. The Alphabet R shows how the tire was constructed. A tire made with cord piles will be marked with R. R is for Radial. Almost all tires are made this way so this letter should not change. Next is the wheel rim number. 15 or 16 or 17 is what you usually find here. This shows you the tire is designed for a 16-inch wheel rim. The last number is the load index number. If you see, for example, 90, this means that you can carry 600 kg of weight. Never use a number that is below what is asked for on the user manual. • T the tire can maintain a maximum speed of 118mph. • Q the tire can maintain a maximum speed of 99mph. • Y the tire can maintain a maximum speed of 186mph. For your speed rating check the manual again to ensure that you have the minimum speed rating that is required. While changing tires use the minimum tire rating that your manual specifies, failure to do so could invalidate your insurance. You do not want to be in a position where your insurers don’t pay out your claim due to you having installed the incorrect tires. Don’t forget to check the tread on your tires often. Tire performance is expressed in two ways. The decibel rating is one and the three wave symbol is the other. Most tire manufacturers include the noise rating with their tires. The Decibel rating is how many decibels they recorded as the car rolled past in their required testing. Yes, you saw that correctly. They roll the car. Driving the car would mean that the engine sounds would contribute to the decibel reading. They drive the car at 50mph, with the engine switched off, past a microphone which picks up only the sounds that come from the tires rolling past. The wave rating is easier. One black line means excellent performance. Three black lines mean poor performance. For noise reduction choose the one stripe or the tire with the lowest decibel reading. So what is the verdict on which is the best solution for you to use? Well, that depends on why you need to sound dampen your car and where exactly are you sound dampening? Will you do it yourself or take it to the professionals? We have shown you various options to use and how to go about doing it yourself. Also, we have provided you with a better understanding of your tires and what to do to ensure driving safety and excellence….quietly. Cheers to quieter long drives on a Saturday afternoon! Cheers to a more comfortable temperature in the car! Now just to find something to sound dampen the passengers in the car.